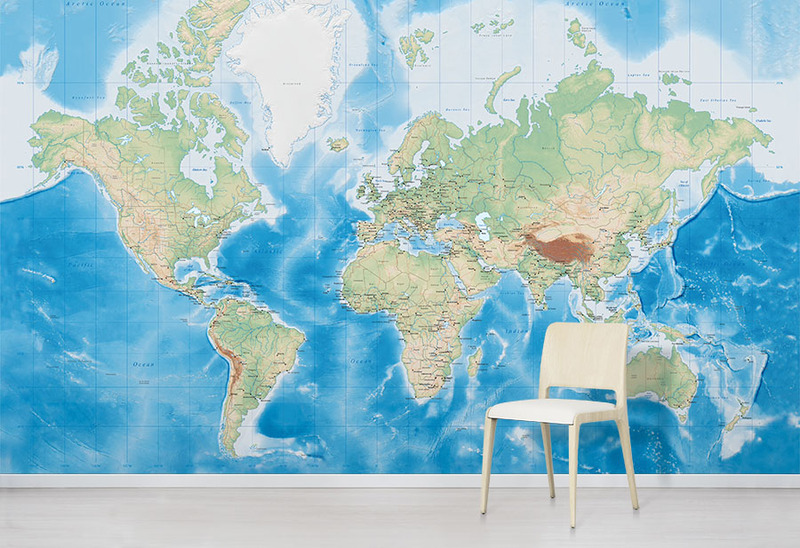 Create an impressive feature wall with our Ocean World Map wallpaper. Striking and highly detailed, this world map wall mural design makes a statement in any room. 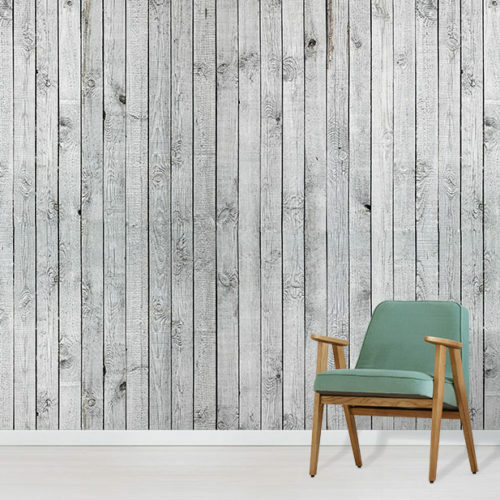 Printed onto premium quality non-woven wallpaper. Custom made for your wall. The brilliant Ocean World Map Wallpaper is a wonderfully detailed, show stopping choice of wall mural. The perfect choice if you’re planning on choosing a bold or sophisticated interior design theme. 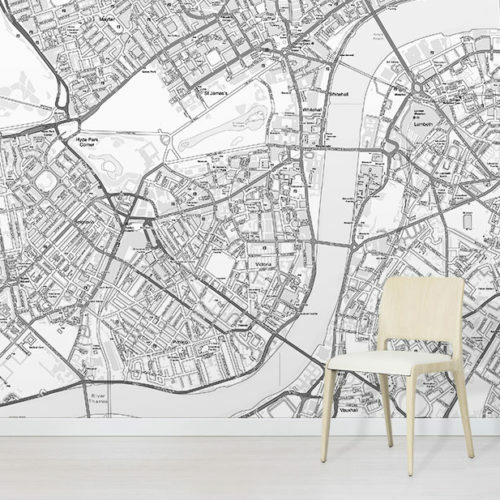 You can introduce a world map design to your home interior to make a stunning and eye-catching feature wall. 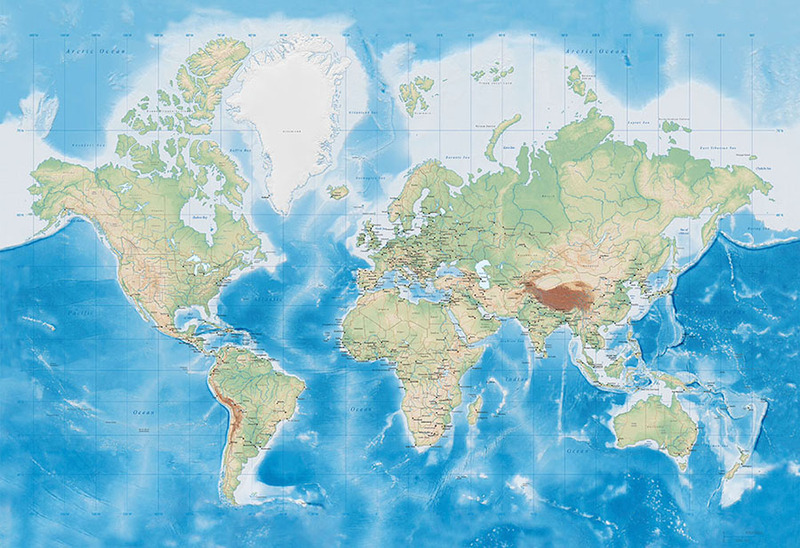 Additionally, with clear country and city labels, this World map design acts as an educational tool for all members of the family. Interestingly, terrain displayed on both the land and water areas shows the relief and depth of our world. Above all, the Ocean World Map Wallpaper design is an iconic and visual showstopper. 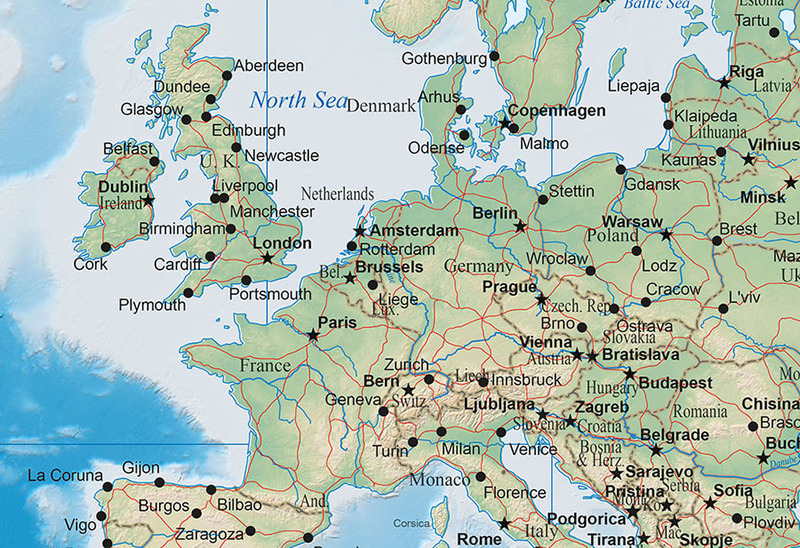 Plan your next worldly travel adventures by navigating across this great world map design. 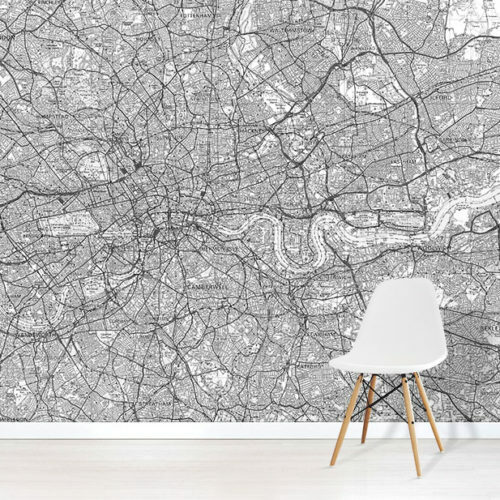 For other World Map styles and colours, browse through our range of World Map Wallpaper.